nuthin but yo mamma in shakespeare style. so don't put it down!! Louder than all the rest. You die with good a$$ pride!!!! Send me yo poems homeboy!!! and what they had said. 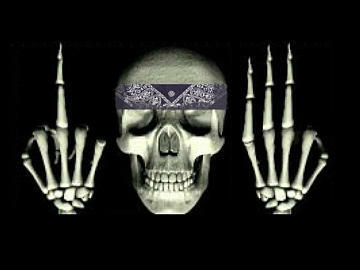 Puro south till AL-G dies punk!! !